1- It is a newer material which breaths more. Most of Our patient were in a competing lens which came out before the first iPhone. I'm afraid that you might have skipped over that last little tidbit so I'm going to repeat it again using uppercase letters. 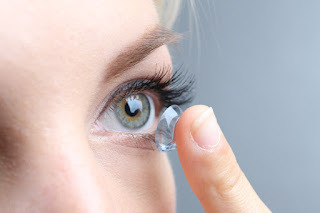 MOST CONTACT LENSES ON THE MARKET HAVEN'T BEEN UPGRADED SINCE THE FIRST IPHONE WAS INTRODUCED! 2- It has a better modulus which in English means it holds it shape better, is easier to handle and helps it keep moist at the end of the day. 3- It has and aspheric design which provides better vision particularly at night. Most of our patients who have tried the new B&L Ultra have made the switch. They also have an excellent rebate which makes it more affordable than other lenses on the market. 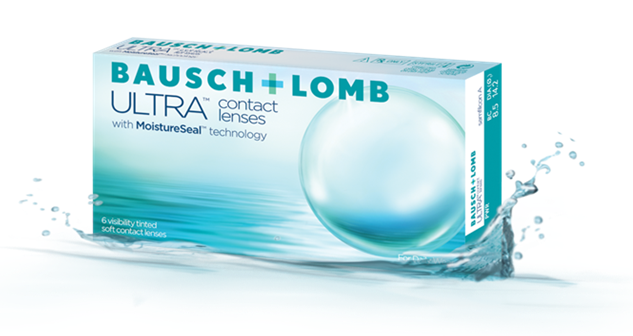 Ask us about it at your next visit and make the switch to a more comfortable better priced lens. Technology has changed in the last 9 years and so should your lenses.